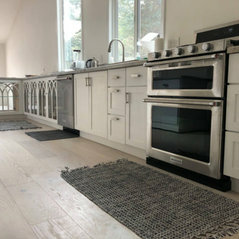 Beckner Construction has a reputation for excellence, innovation, and safety. Serving Ventura County since 1986. 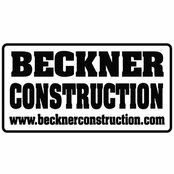 Beckner Construction is a company committed to providing maximum customer satisfaction in the safest way possible. We offer innovative quality solutions for all of your needs at reasonable prices.